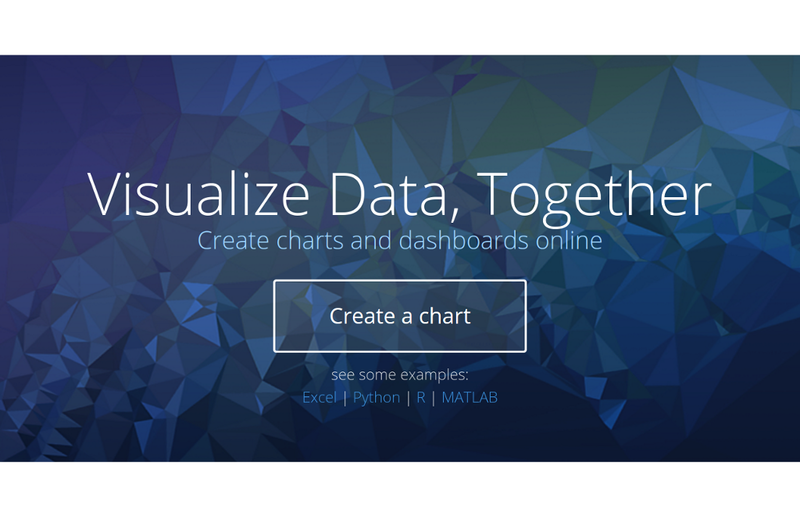 Tableau is the big data visualization tool for corporate. 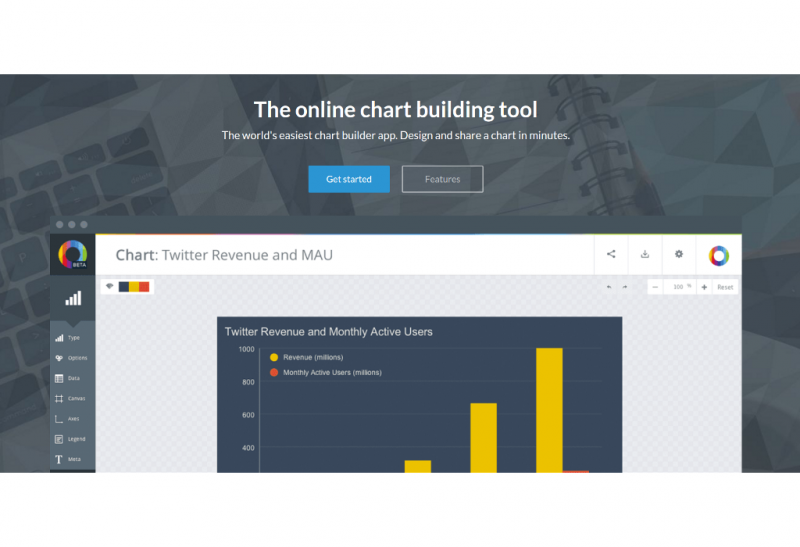 Tableau lets you create charts, graphs, maps and many other graphics. 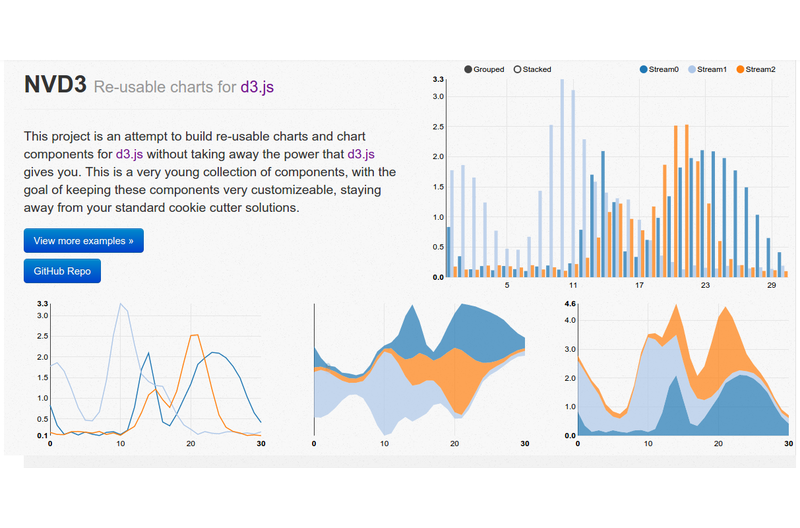 A desktop app is available for visual analytics. Don’t want – or can’t – install software on your desktop? 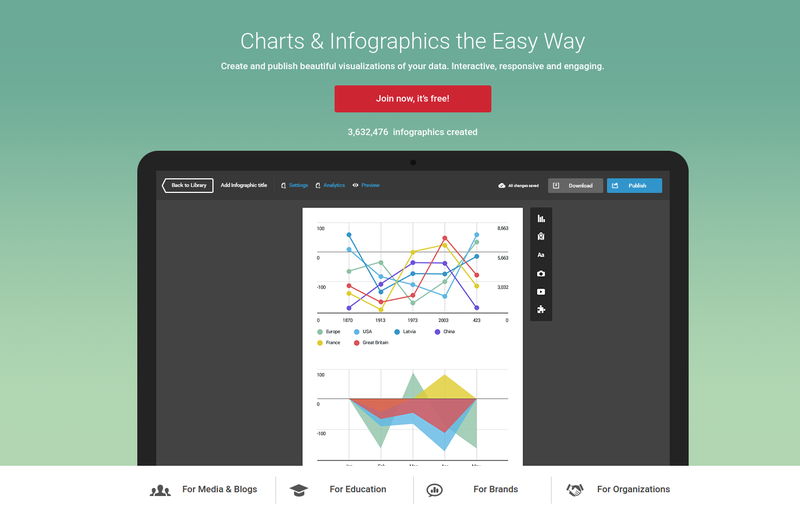 A server solution lets you visualize reports online and on mobile. A cloud hosted service is also an option for those who want the server solution… but don’t want to set it up manually. 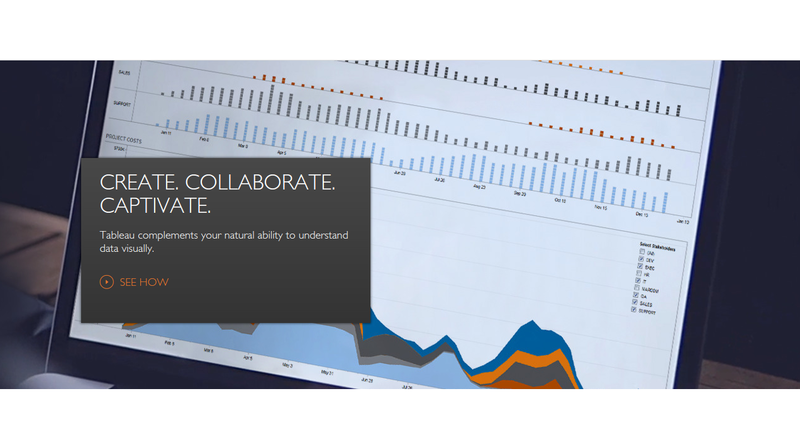 Customers of Tableau include Barclays, Pandora and Citrix. 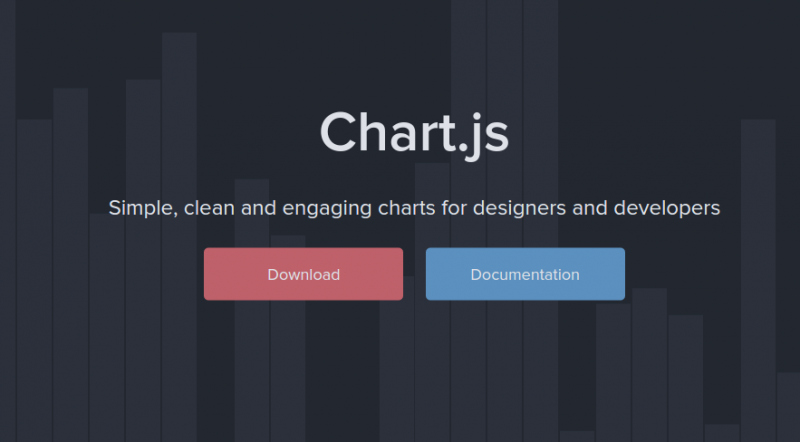 Ember Charts is – as the name suggests – based on the Ember.js framework and uses D3.js under the hood. 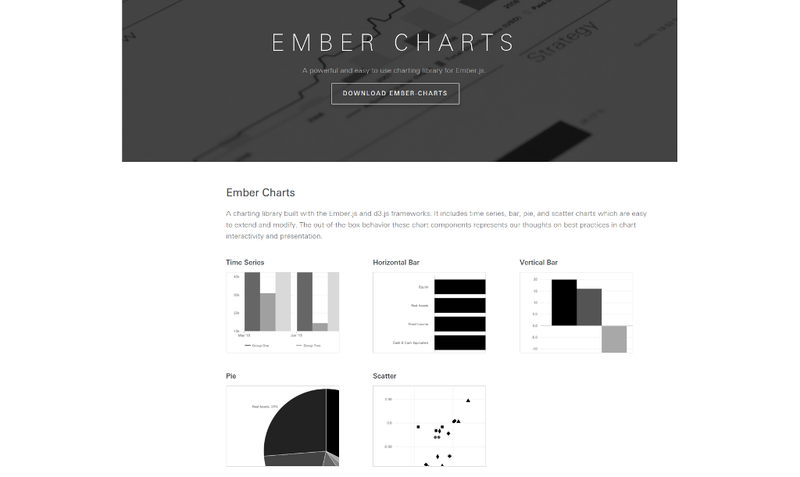 Ember Charts features time series, bar, pie and scatter charts. It’s very elegant and easy to extend. 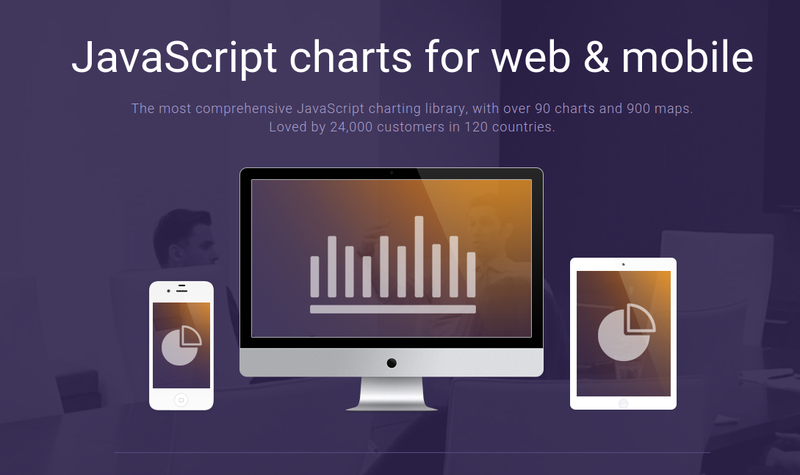 The team behind Ember Charts – the same that created Ember.js – put a lot of focus on best practices and interactivity. Error handling is graceful and your app will not crash when fed bad data. 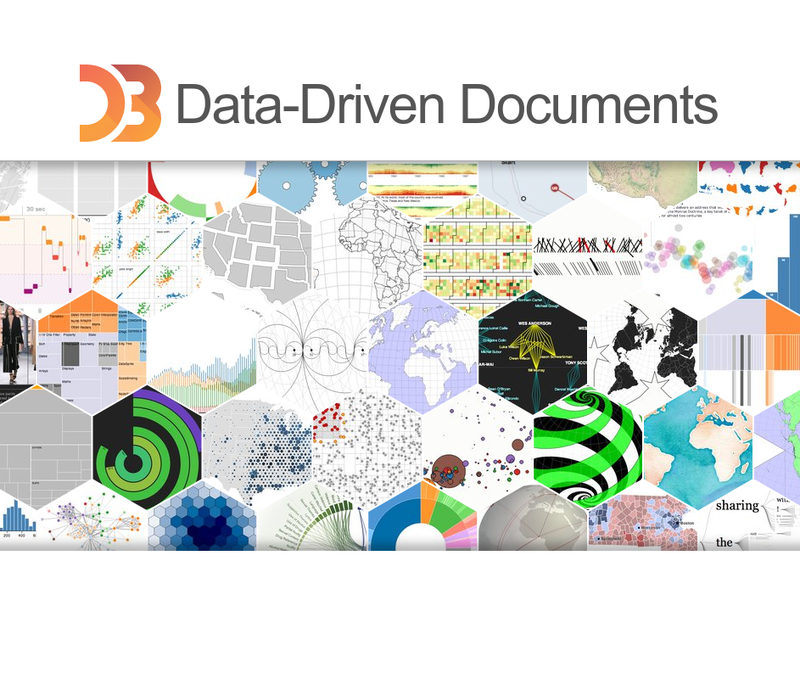 Are you after a specialized Big Data map solution? 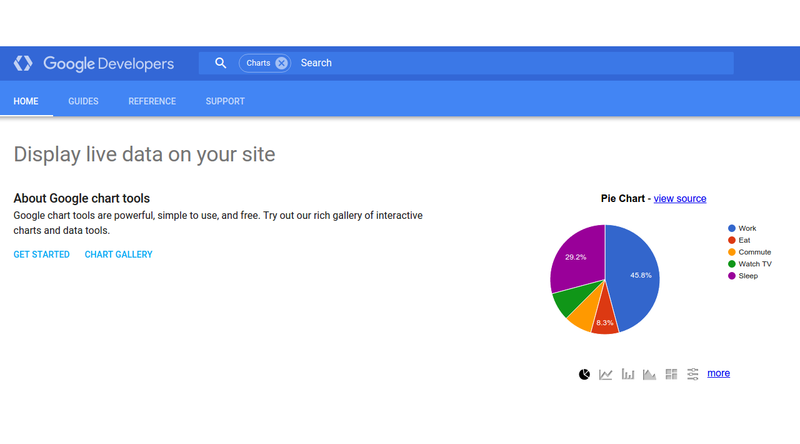 No need for pie-charts and bar graphs? 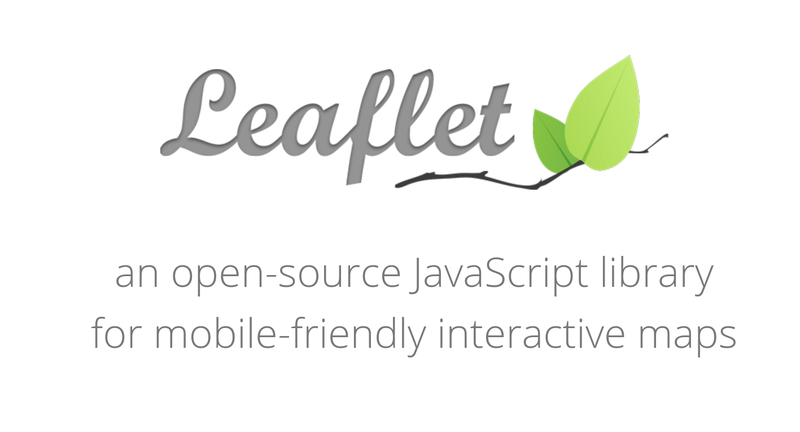 Leafleft leverages OpenStreetMap data and adds HTML5/CSS3 visualizations and interactivity on top to ensure everything is responsive and mobile ready. 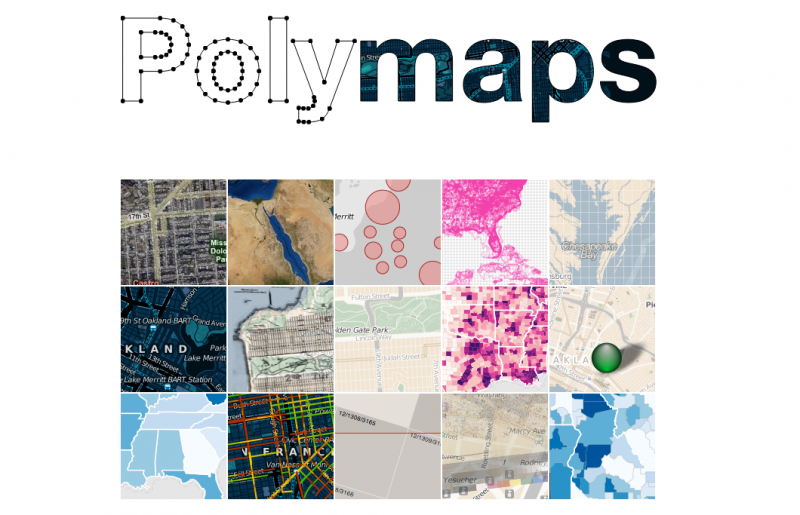 You can use their extensive plugin repository to add heatmaps , masks and animated markers. Leaflet is open source and ships at only 33kb. 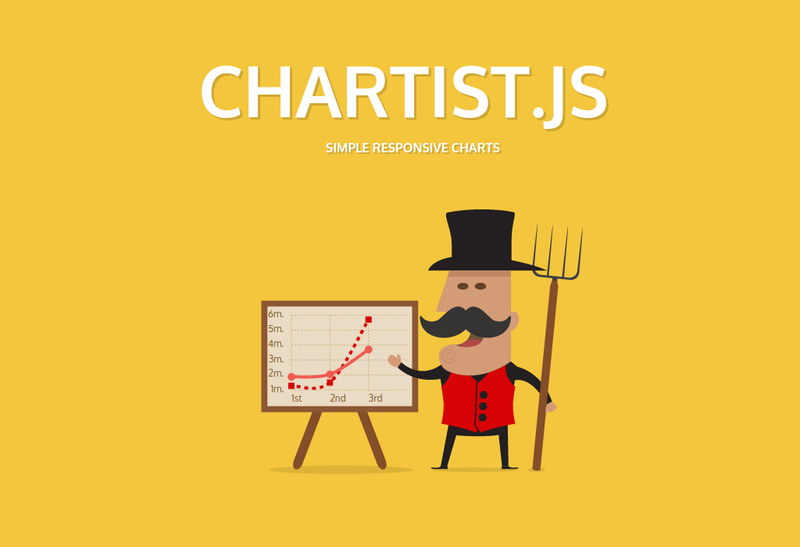 n3-charts is for the AngularJS lovers out there. 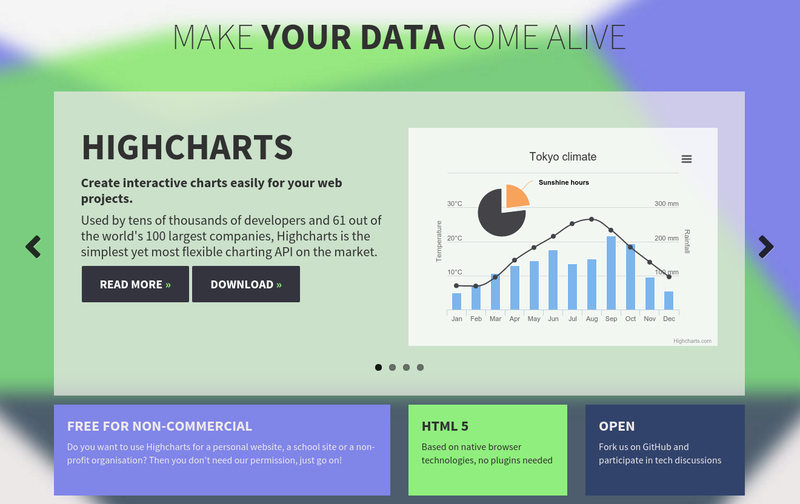 It’s built on top of D3.js and helps your data visualization come to life with simple and interactive charts. n3-charts is for a niche of AngularJS developers who want minimal, easy and elegant chart visualizations. Bear in mind that for a large project you are going to want to look elsewhere. If simplicity is your goal, go for n3-charts. 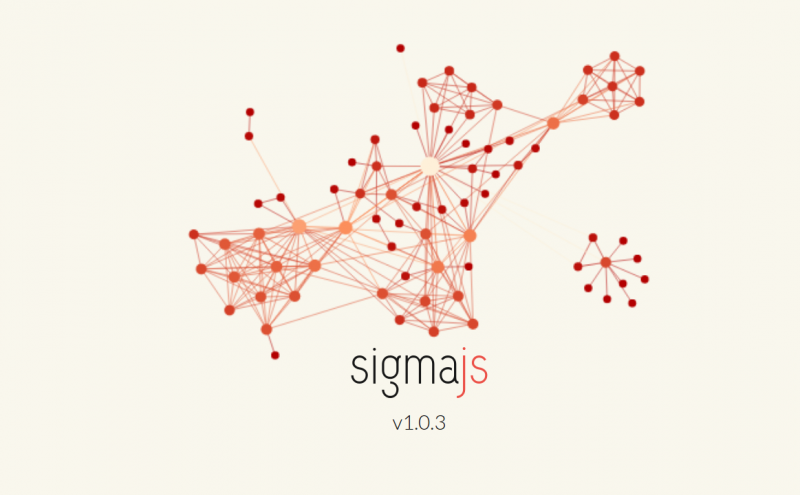 Sigma JS is what you want for interactivity. It comes out-of-the-box with mouse and touch support, refreshing and rescaling, and renders on WebGL by default with an HTML5 Canvas fallback. 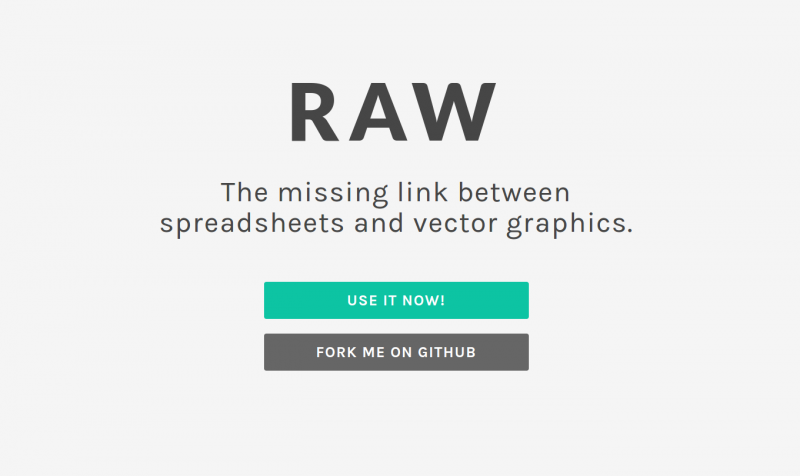 The two data formats of choice are JSON and GEXF. 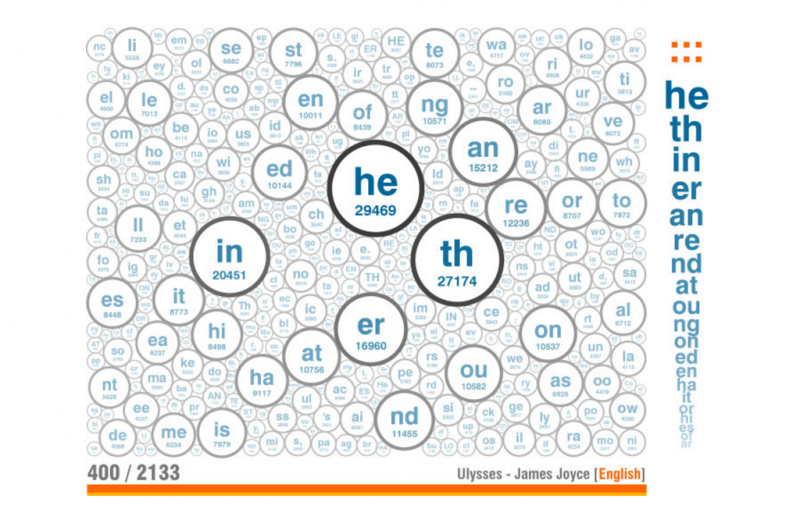 Their plugin assortment for interactivity is massive. Sigma JS is a rendering engine specialized on drawing networks and graphs on web pages with a customizability that is unparalleled. 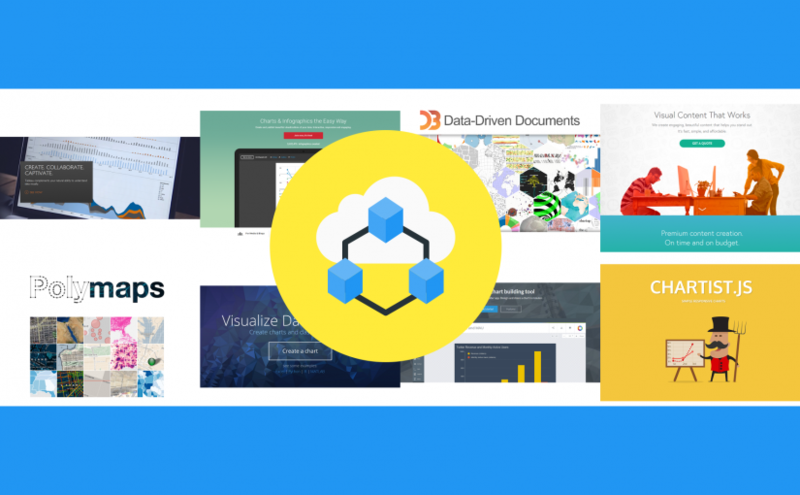 If representing Big Data networks is your goal, use Sigma JS and don’t look back. Edoardo L'Astorina has 8 years of experience in software development. He has had a major role in the new Transport for London site and has developed sites and apps for JPC, The Crocodile and Miura. 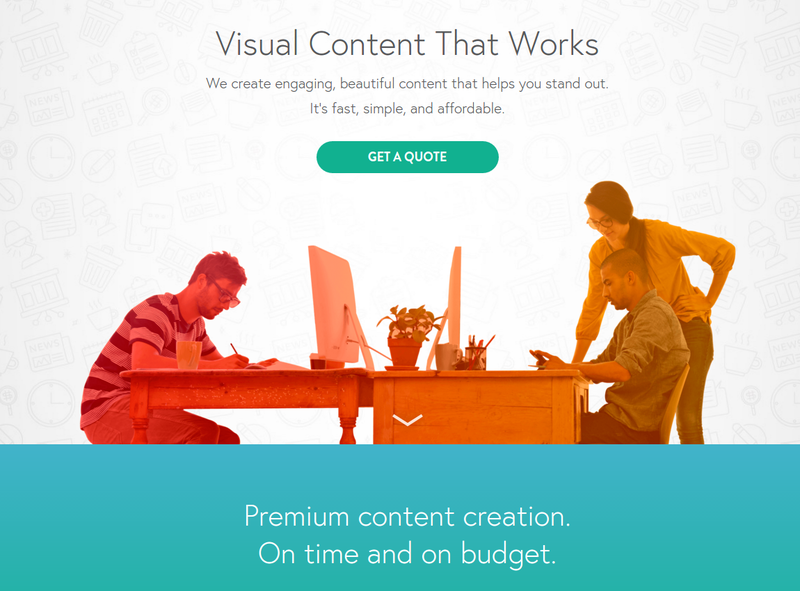 Edoardo started Blu Frame to help companies develop sites that stand out, load fast and are easy for users to access. Edoardo is passionate about risotto, Terrence Malick movies, Oasis songs and rowing. Edoardo is the founder of Blu Frame.